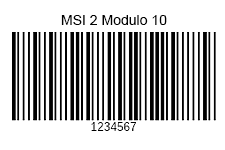 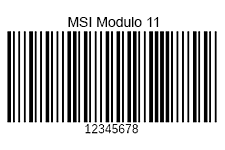 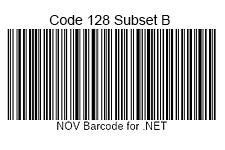 With the NOV Barcode Component for MonoMac and Xamarin.Mac, you can add fast and reliable 1D and 2D barcodes to your Mac OS applications by using .NET and C#. 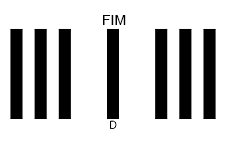 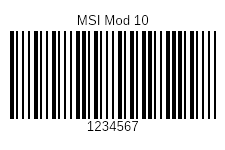 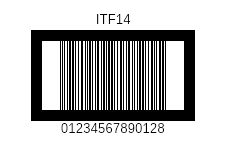 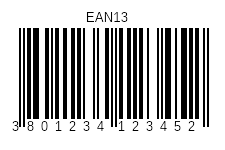 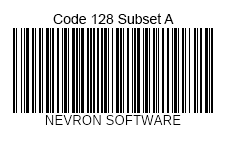 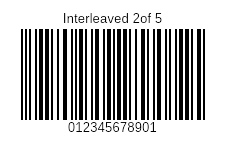 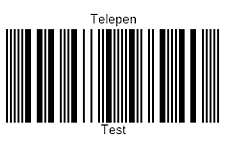 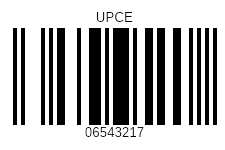 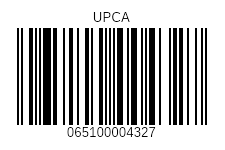 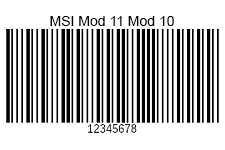 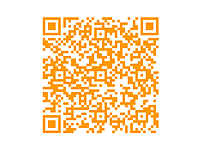 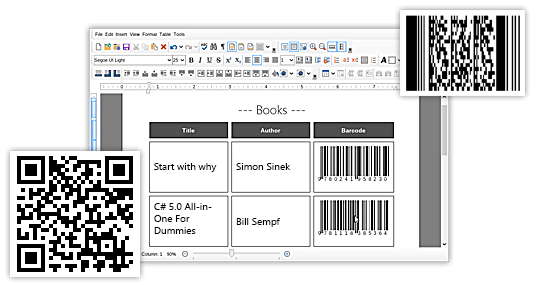 The NOV Barcode for Mac OS is suitable for integrating barcodes into documents or reports. 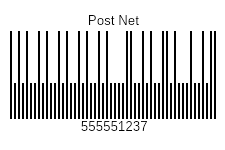 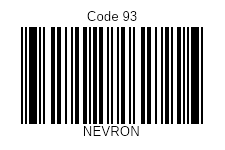 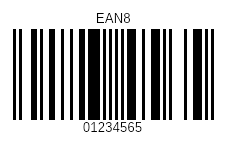 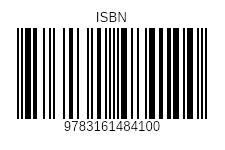 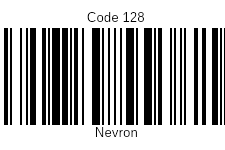 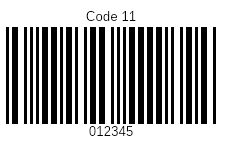 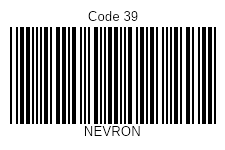 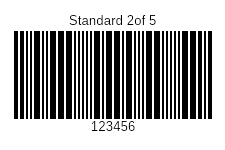 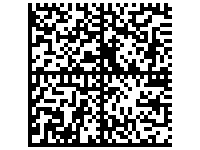 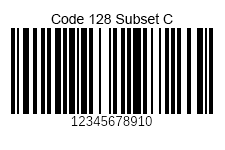 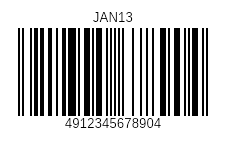 NOV Barcode for MonoMac and Xamarin.Mac allows developers to quickly and easily add barcodes to their Mac OS applications by using .NET and C#. 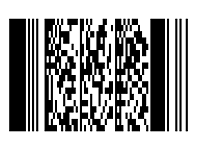 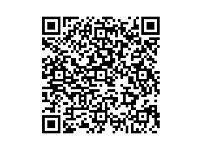 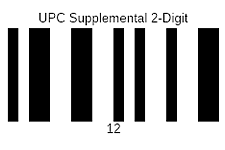 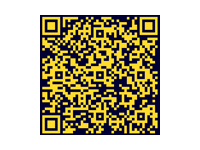 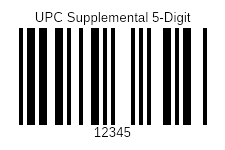 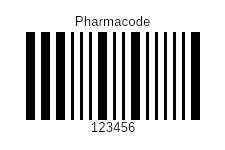 The Barcode control is fully customizable and provides support for all industry-standard barcode formats. 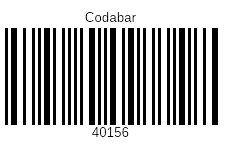 Barcodes are implemented as widgets, so you can easily embed them in your NOV based applications, rich text documents and reports.